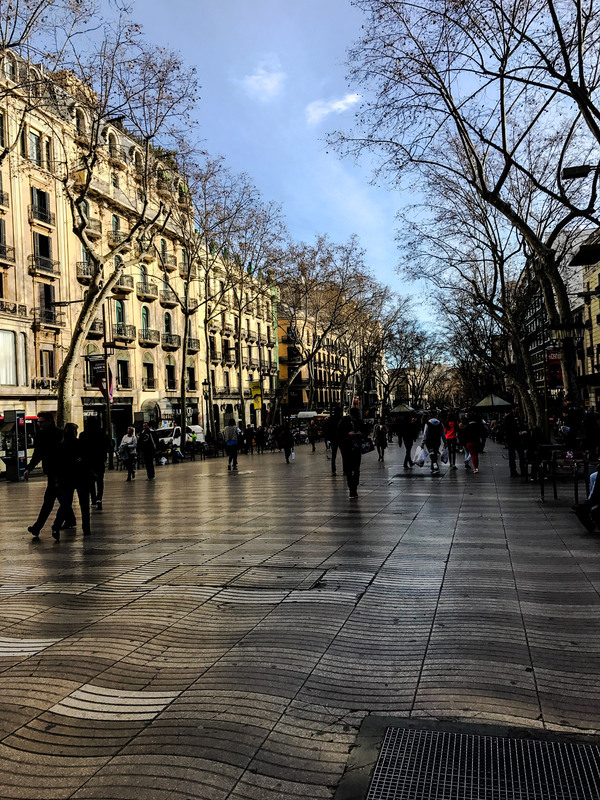 Las Ramblas are a series of streets in succession that form one large avenue from the centre of Barcelona down to the port. Lively and full of energy day and night, during summer and winter, it's a meeting point for locals and tourists alike. 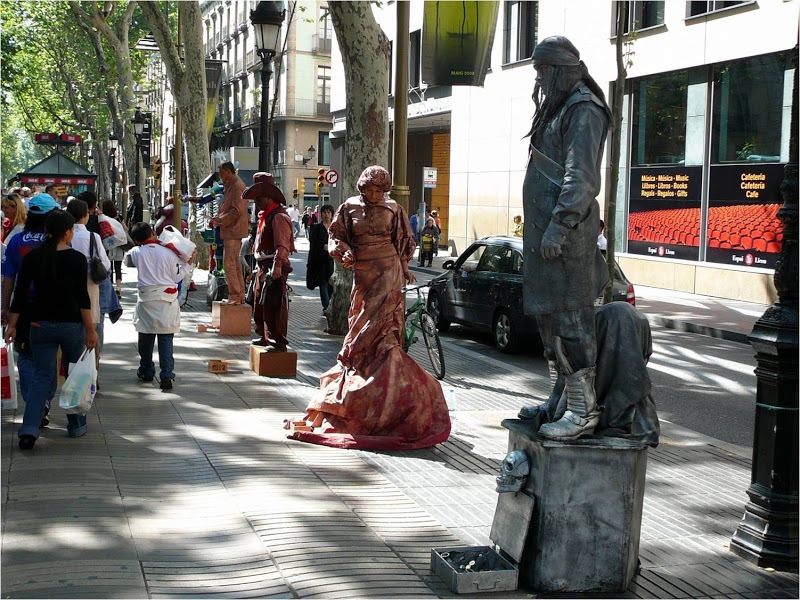 It's home to human statues, artists, jugglers and talented musicians. 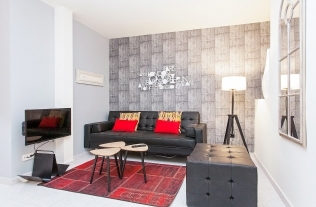 If you want to stay near here, take a look at this list of apartments in the Gothic Quarter. 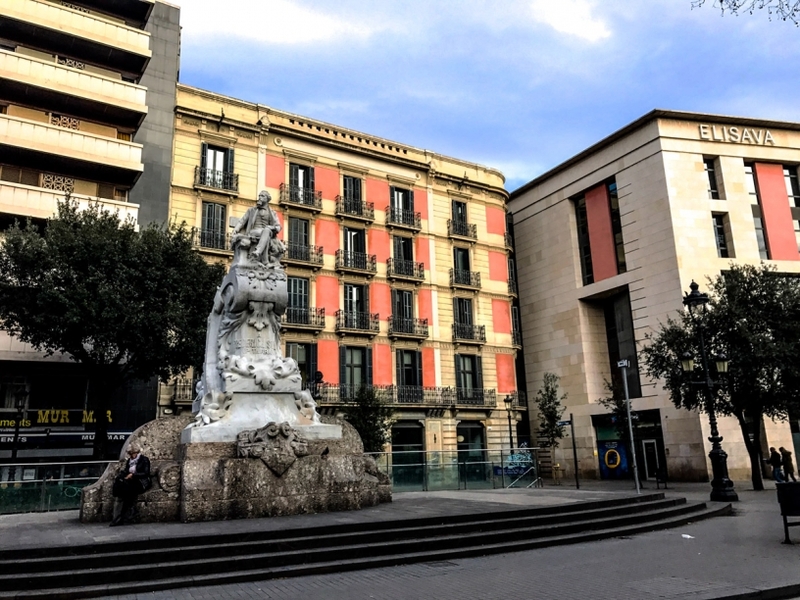 Along the way you'll find diverse tourist attractions such as the Grand Theatre of Liceu and the Boqueria Market, whilst at the end you'll encounter the Columbus Monument. 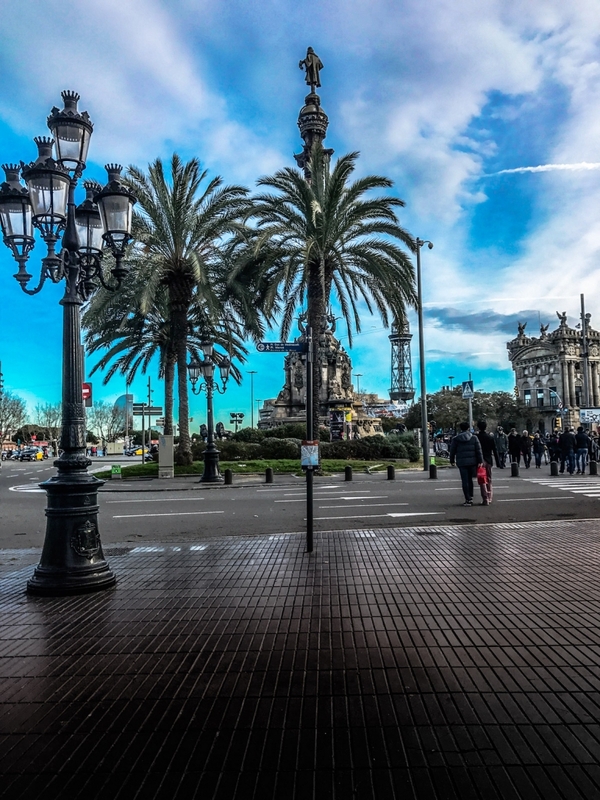 It's recommended using the lift to go up the Columbus Monument for a privileged and panoramic view. In the zone one can also find the Maritime Museum, situated in a splendid gothic building of the Reales Atarazanas (Royal dockyard). Around the port area at the end of Las Ramblas, called Port Vell. 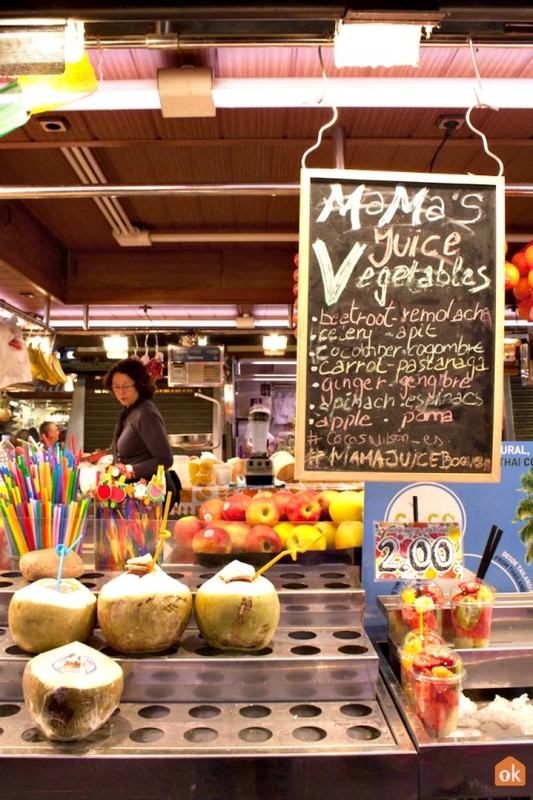 In Port Vell there is the Maremagnum Shopping Centre with a wide variety of shops, bars, and cafés, as well as a cinema. 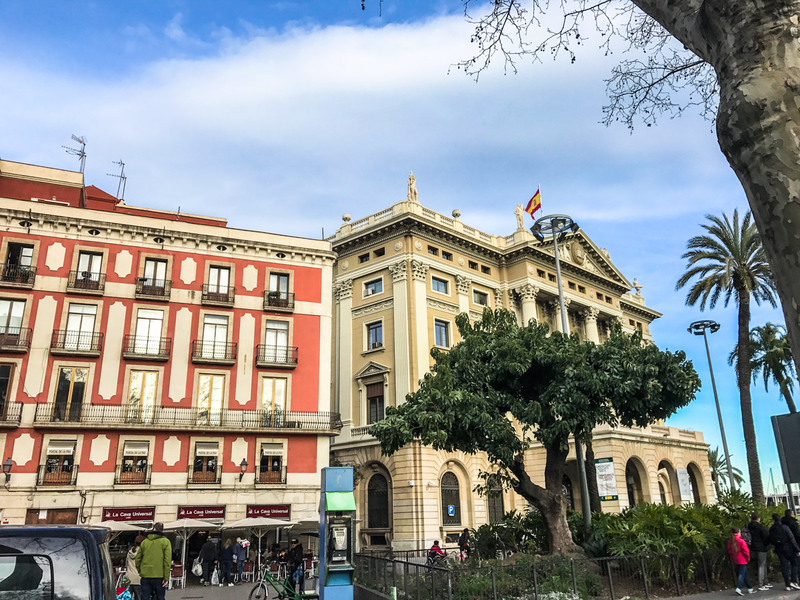 For the more adventurous, it's recommended to explore the small side streets off of Las Ramblas, where you'll discover lots of alternative shops on the historic Calle de Tallers or walk down the elegant Calle Farrán, a backdrop for several vintage movies. Barcelona Cathedral Barcelona Cathedral is neo-gothic building blended with traditional gothic styles. Barcelona Aquarium Barcelona aquarium, opened in 1995, and visited over 14 million times. History of the Columbus Monument Why can a monument of Columbus can be found in Barcelona? La Boqueria Since 1217 The Boqueria, although officially a market since 1835, has a long tradition that dates back to the year 1217. 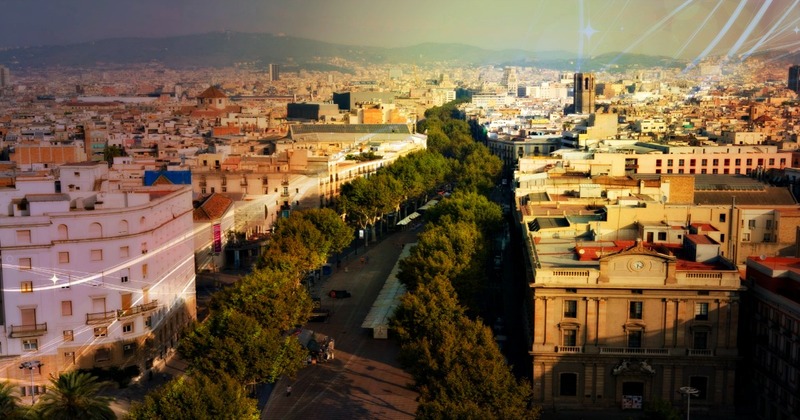 The Legendary History of Barcelona Cathedral Discover the history of Barcelona Cathedral, a building that has seen the rise and fall of civilizations.